The Drum Side Table is a cylindrical brushed bronze finished steel table. Designed by Milo Baughman in the 1970s, the Drum Side Table is an attempt to distill the idea of the table into its simplest functional form. 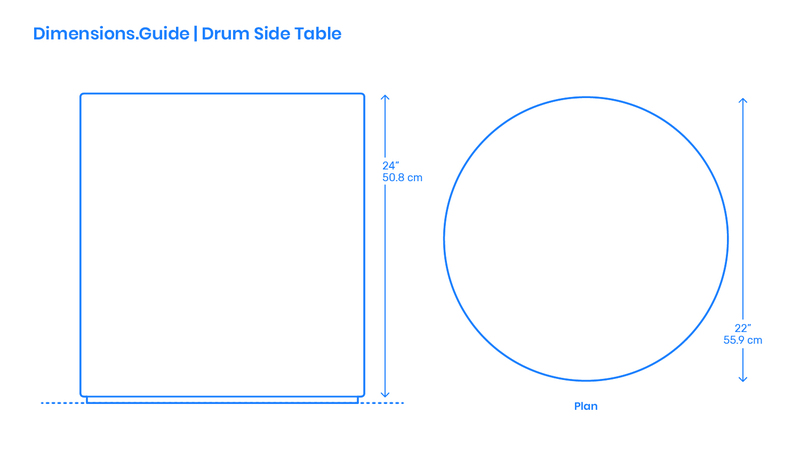 The Drum Side Table measures 24” | 50.8 cm in height and has a diameter of 22” | 55.9 cm.